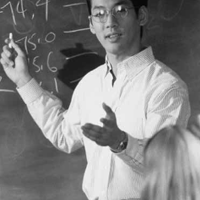 degree programs in over 150 growing and in-demand career fields. Baker College of Auburn Hills provides the education and training today's employers demand in the areas of Business, Health, Computers, Engineering/Technology, Education, and Human Services. Classes are small to give our students all the personal attention they need to be successful, and classrooms are designed to mirror real world work environments. Most instructors are working professionals in the fields they teach, bringing years of industry experience to the classroom everyday. Students may attend classes during the day, evening, weekend, or online. 97% of our available graduates are employed and all Baker graduates receive Lifetime Employment Assistance -- free and forever. 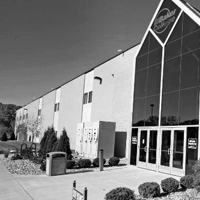 Baker College of Auburn Hills is committed to helping you start, and maintain a successful career. 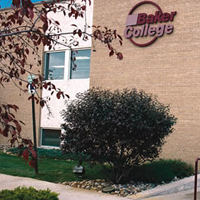 Baker College is Michigan's largest independent college. 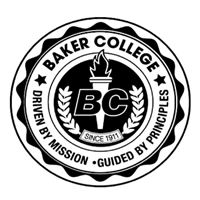 For over 100 years, Baker College has been successfully preparing people for new careers. We are a Not-For-Profit institution which allows us to invest in our students and to keep tuition affordable. You can earn a certificate, associate, bachelor, master, or doctoral degree in one of over 150 programs. All Baker graduates receive Lifetime Employment Assistance -- free and forever.